All of our engineers are fully qualified and carry out work in compliance with all relevant regulations. All types of Electrical work undertaken. No job is too big or small. At D M Jones, our team of electricians offer a comprehensive range of high quality domestic electrical services for your home. Not only do we offer a free quote but we offer the full domestic electrical service from design and installation right through to completion and testing! D M Jones are fully accredited with a number of nationally recognised accreditations and all of our work complies with the latest electrical safety regulations, BS7671:2008. 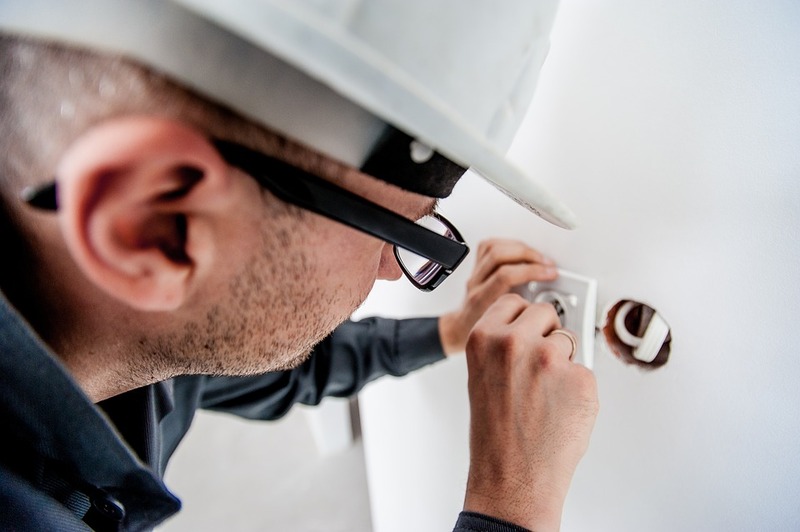 Our experienced domestic electricians at D M Jones can also offer regular domestic electrical maintenance service to ensure your home remains safe and within relevant and latest regulations at all times. Our qualified and highly skilled electricians can take on a wide range of domestic electrical projects, listed in what we specialise in, but this list is by no means an extensive list of the domestic electrical work we can take on. D M Jones Electrical Contractors has been providing efficient, reliable and superior electrical services to residential, commercial, industrial and agricultural clients in Aberystwyth and surrounding mid and west Wales areas. Call 01970 617744 to see how we can help.